Beer isn't just for drinking anymore. There are many useful and surprising things that an ice-cold brewski can help you accomplish, from household chores to better-tasting food. It can even help you look and feel healthier. And while it may seem sacrilegious to use a beer for something other than drinking, these beer hacks work just as well with flat, stale lager, with that leftover opened can or bottle of stout in the fridge from last night, or with that not-so-good bitter you thought you'd like. 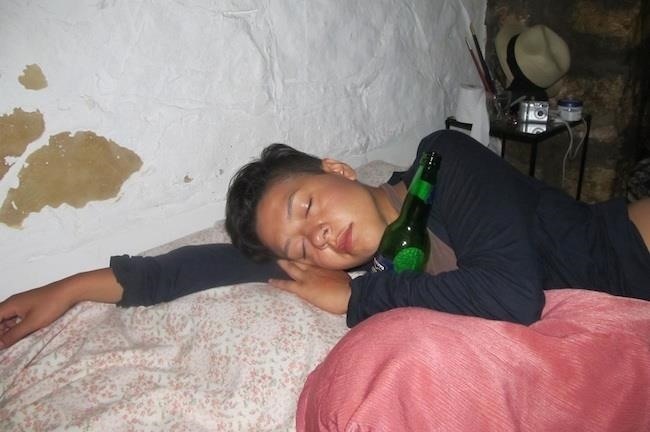 Most people wouldn't choose a beverage like beer to help them fall asleep at night, but it does work—and you don't even have to drink it. Just wash your pillowcases in flat beer (the hoppier the better, like any Indian Pale Ales) and breathe in its scent as you lie in bed. The smell of the hops in a strong IPA will help you fall asleep with ease. 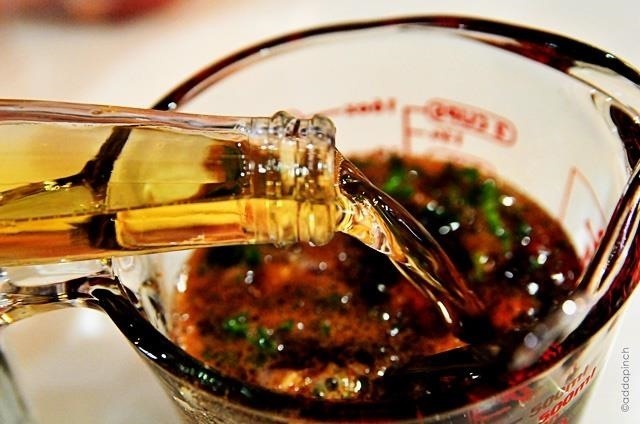 Pour a bit of flat beer onto a soft cloth and rub it onto the surface of your favorite wood dining table or chair. It works like a traditional furniture polish product, removing the dullness of years of wear and tear and instilling a shining, rich color. Thanks to its carbonated nature, beer can break down rust in just a few seconds. Pour your boozy leftovers over the rusted item in question—a pair of pliers, a bike frame, wall mounts, etc.—and wait 15 seconds. After that, wipe the item clean and get it working. This trick is great for removing a rusty old screw that won't budge. Beer works in a pinch as an effective carpet cleaner that can remove stains. Pour beer over the stain of your choice, and let it take a few moments to soak in. Then, press a towel over the damp area, sopping up the liquid. The stain will have disappeared, but now you need to get rid of the beer itself; use a soap and water mixture to eliminate that. Swap out your traditional hair products for a half-full can of beer, and you'll notice a new, reinvigorated shine and increased health. It'll leave beneficial deposits on the hair follicles that offer great nutrition. Whether you wash, soak, or even spray your hair with beer, the drink's ingredients cover the strands in B vitamins and proteins. 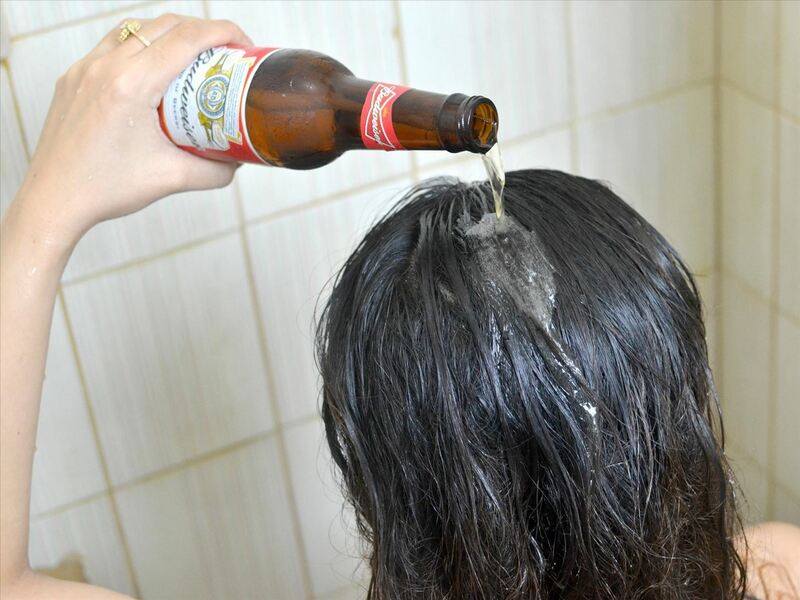 As a result, the beer begins to repair damage while tightening the hair's cuticles with sugars that bring shine. Lagers, malt liquor, and wheat beers are said to be good, but skip the stouts. Even celebrities like Catherine Zeta-Jones wash their hair in beer! Copper pots make for an eye-catching kitchen arsenal, but keeping them clean and free of fingerprints is a monumental task—unless you use beer. 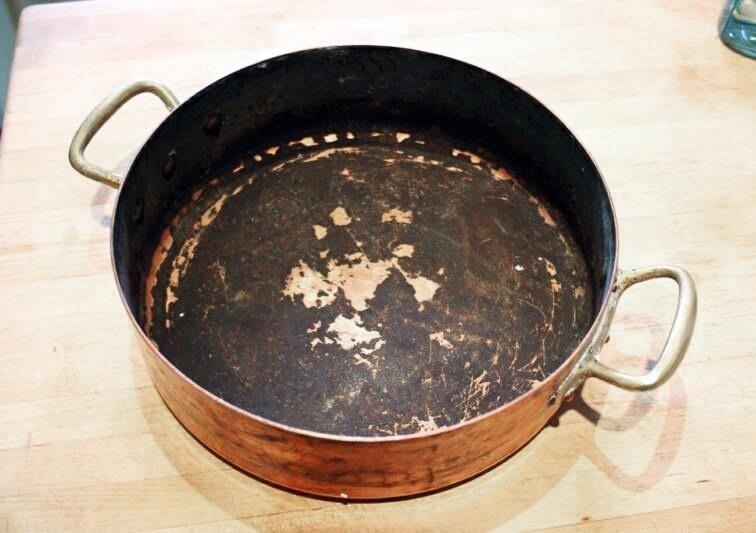 Use a soft, clean cloth and a small pour of beer to keep your pots and pans free from tarnish and everyday grime. 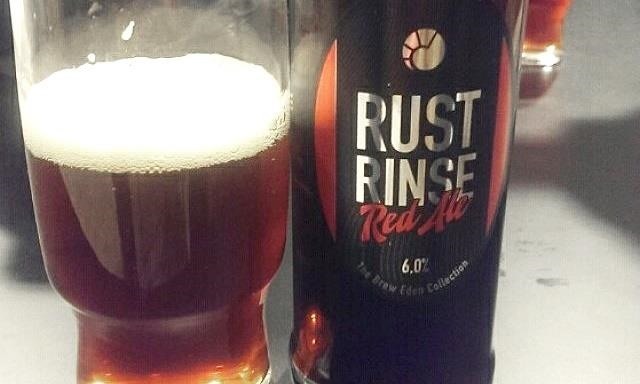 Rub the beer on the surface, and the acid of the drink will eat away at tarnish, much like it does with rust. Struggling with overbearing garden guests like slugs? 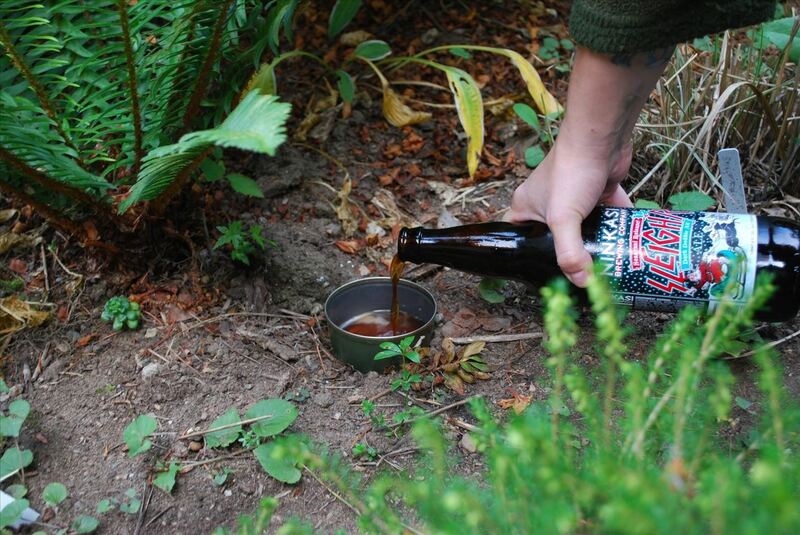 Pour a flat beer or two in the soil of your favorite plants, whether floral or food-based in nature, and you'll keep pests at bay. And don't worry about doing any damage to your plants themselves—yeast is a beneficial ingredient in soil. Soil, hair, and meat aren't the only things that can benefits from a beer soak. In fact, apply some flat beer to your skin, and you'll find your skin refreshed. Thanks to the inclusion of yeast, beer works to soften tough, calloused skin while also cleaning away grime with its antiseptic alcohol content. Stick your feet in a tub full of stale beer, or create a quick face wash with opened bottles, and you'll cleanse while also balancing the pH of your skin. 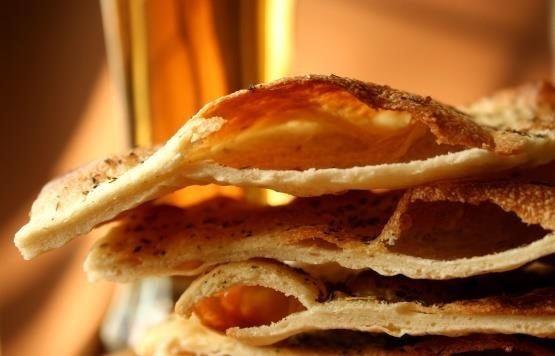 In addition to increasing the health factor of your meat-based meals, beer can also help you create the perfect flatbread. According to Food.com, all you need is flour, salt, and flat beer. And, if you want to give your typical chicken recipe a new twist, try Epicurious's recipe for juicy, flavor-filled meat with leftover beer. You can even bake a delicious chocolate cake with Guinness! If you're down for it, you can even skip the beer altogether and go directly to cooking with hops. Hops are good in ice cream, sausages, bread, soups, stews, pasta, chicken, and more.